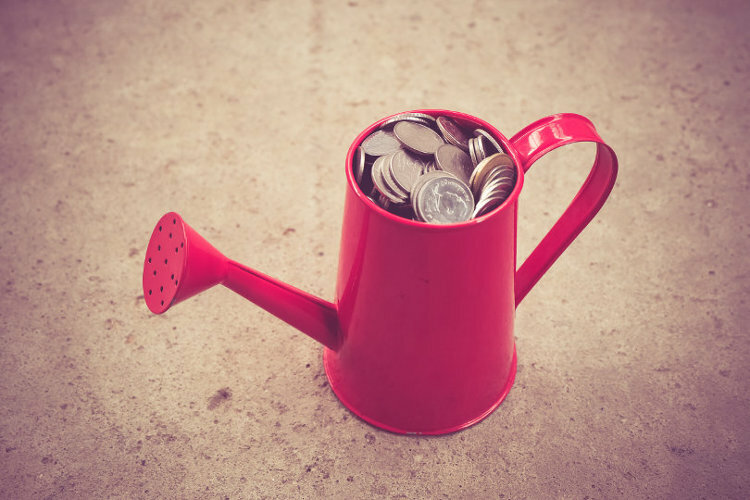 Cash flow is really the only true indication of how well your business is doing, and the potential it has to grow and do better in the future. While there are many things that contribute to and take away from solid and reliable cash flow, when this metric isn’t right, something’s definitely wrong! Shocking, I know! Who would ever sell their products below fair market or perceived customer value, right? It happens more than you’d think. If the business is doing reasonably well most of the time, and you still find you don’t have enough “month left at the end of the money” as Jim Rohn would say, increasing prices can certainly help. Don’t assume you’ll end up losing sales because you raise your prices. If you have something great and customers are loyal, they’ll accept your price increases in kind. Increasing product pricing a little at a time, once or twice a year is the smart play, so as not to scare off any extra thrifty customers you may have by nailing them with one massive hit at once. Whether it’s outdated PCs, printers, or manufacturing equipment, that old gear is likely costing you more in space, repairs, and wasted labor than it’s worth. Get rid of the junk in a clearance auction or via online or offline classifieds. Then replace it with new stuff that isn’t so weathered and failing. Leasing new equipment may be a smarter option. When you buy consumables like electronics or other equipment that’s prone to failure, you’re essentially buying things that will never appreciate in value. Leasing, while costing a little more over time, ensures these essentials are always under warranty and that you always have the latest and greatest tools to work with. Old inventory just takes up space that could be used for something else. Even if it holds seemingly no value to the market, try to approach discount retailers like the many dollar store chains out there and ask them if they can use your merchandise – obviously at a massive discount over the original wholesale price. See more useful tips here. Are you paying for pest control services when none of your neighbors complain of animal or insect intruders on their premises? Do you pay $100 per visit for lawn and garden care when there’s a company’s that would do it for half that? What about vehicle, property, and employee health insurance providers – how competitive are their rates? When was the last time you audited your supplier list to see if they’re charging you more than others that offer equal quality and service would? Are your distributors taking more than they’re giving (ie., you’re giving them way too good a deal)? If most or everything mentioned above checks out, delve deeper into those contracts to make sure you’re not paying for extras you once needed but no longer do. Make sure all contracts with distributors are up to date and accommodate for recent inflation. The hydro company sure won’t offer you much grace when you’re late on your bill. They don’t care how long you’ve been around either; most will kill your power inside 30 days if a bill goes unpaid. Yet many of us in business are groomed to believe 60 and 90-day receivables are the accepted norm. This is a hard step for most established businesses to take. 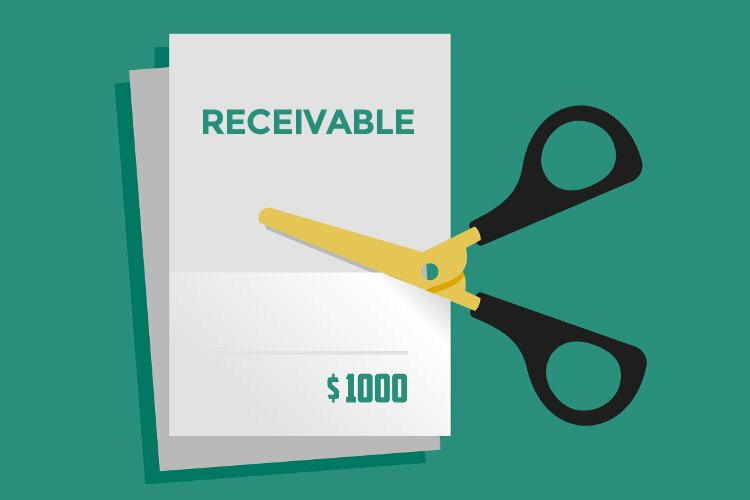 Creating hard-fast rules for how and when receivables’ invoices will be paid can seem like a step backward, rather than forward (kind of like being called to the principal’s office for being late to school one too many times!) In fact, it’s rare for a business to expand without establishing such rules. Incentivize early and on-time payments. 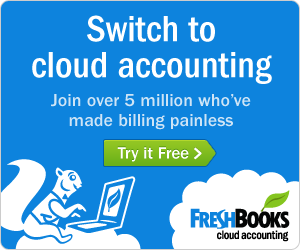 Penalize accounts that go unpaid after the allotted time. Invoices should ask for payment within net 21 days (of receipt of invoice), with a fair per-day interest rate (eg., 5%) to be charged when the account remains outstanding after 30 days. For those that pay within 21 days, offer them a 2% monthly savings on their bill for paying early. This strategy will perhaps lose you some of your more delinquent clients, but most will just make it a priority to pay their bills within the allotted period to avoid the late fees. And most all new clients will accept your payment rules without prejudice. All in all, cash flow will improve dramatically if you’ve only used the “wait and pray” invoicing strategy up to this point in your business. In other words, you need to constantly strive to lower your customer-acquisition-cost (CAC) for new customers. Doing so will drive up each customer’s lifetime value as a result. Trimming this metric is important regardless whether you operate online, offline, or both. Look at your marketing strategy, particularly the channels you currently use to get customers. Are they still working? Are they even relevant anymore? Radio, for instance, isn’t as great as it once was for driving in new leads, unless you’re a politician or local business with lots of untapped customers (fast food, for instance). If you don’t have a blog up, create a blog and offer free information to educate your customers about your industry and in turn, boost authority and brand awareness. If you don’t know why your products aren’t selling as well as they should, ask your customers in a survey. Do whatever you can to increase your brand’s awareness to the market and cash flow will skyrocket! There’s no set-it-and-forget-it solution to monitoring and improving your business’s cash flow situation. Rules change, fees increase, government taxes go up, and what’s relevant today may not be relevant when the sun rises tomorrow. Always strive to sit down and reassess where the money’s going – and how and when it’s coming in – at least once every month. The constant reevaluation of existing practices, and implementation of smart changes are the only way to keep on top of all the financial comings and goings of your business.